Fresno, California – Law enforcement leaders and prosecutors say California law has turned many of the identity theft and fraud cases into misdemeanors and it’s fueling the problem. Prop 47 has been widely criticized by law enforcement and prosecutors because they believe it has led to an increase in property crimes. Now, financial crime investigators say identity theft and fraud are also exploding because criminals know how to avoid jail time. For years now local law enforcement leaders and prosecutors have been criticizing Prop 47 saying it has fueled break-ins and property crimes by turning many felonies into misdemeanors. Financial crime investigators say they’re now also seeing an impact as criminals steal money from victims through identity theft and fraud. Fresno Police Department Financial Crimes Sergeant Brian Rogers says crooks are stealing checks and credit card information, but stealing money in small enough increments at multiple locations to avoid felony charges. “We will still pursue you, but it is a way that they believe they are avoiding prosecution,” said Sgt. Rogers. In the courtroom Fresno County Prosecutor Scott Hoedt says he often sees people released back out onto the street who would’ve faced felony charges for financial crimes in the past. “One of the driving factors that we see is that people use identity theft to get cash quick and often times that cash is used to finance a drug habit,” said Hoedt. Sergeant Rogers says now may be a good time for lawmakers to consider a change to Prop 47. “Legislation is passed with the best intent, but sometimes you don’t see the ramifications of that legislation until sometime down the road and it can always be amended,” said Rogers. 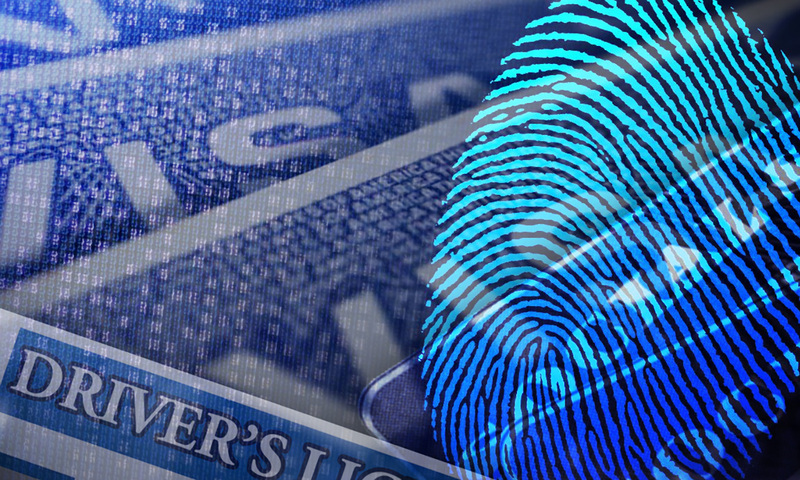 Regardless of how small the dollar amount is, investigators and prosecutors say they want identity theft victims to report the crimes. They feel the crimes are under reported and more information could help them connect crimes and make significant arrests.